A text chat between my SIL and I about my exciting score. 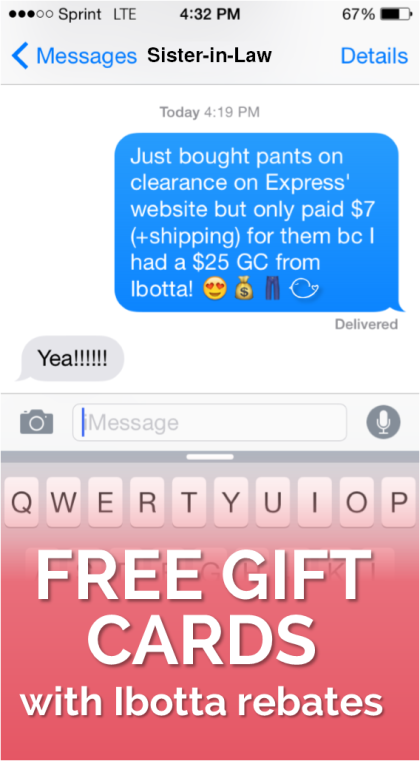 Click to sign up with Ibotta and start saving today! Sometimes saving is easiest when you have a goal in mind. It can get tedious cutting coupons, redeeming rebates, and having an eagle eye at checkout – it’s a big reason people get coupon fatigue and burn out. But when you have a savings goal, you are constantly striving toward something and each step along the way brings you closer to something you really want. A savings goal can be big – say, a family trip to Disneyland – or small, like a latte on your way to work. And there are many ways to “cash in” on your savings – whether it’s putting the amount saved in an account earmarked for a trip, or having your mobile app accumulate earnings. 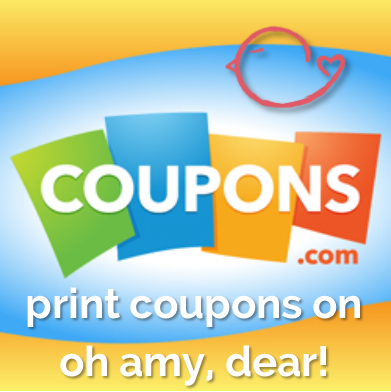 Each coupon or rebate earns you “credit” toward your goal. My recent short-term savings goal was to earn $50 in gift cards to match $50 I set aside from our family income to buy myself 1 or 2 nice work clothing pieces. 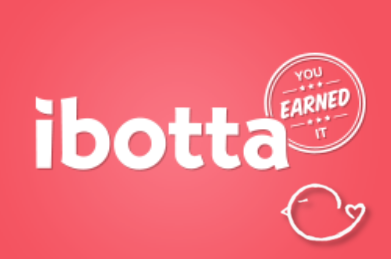 I was so excited to finally redeem my hard-earned Ibotta rebates today to get $25 of that in an e-gift card (the other $25 GC I earned from completing surveys)! It just so happened that Express was having a 6-hour online-only sale, where there clearance was marked down an additional 20%. That deal paired with my gift card made a great pair of work pants (originally $70) only $7! With shipping I ended up paying less than $15 and saved almost 80% off the retail price. I achieved my goal AND I got a great score on work clothes. That’s my favorite kind of savings. What are your savings goals and how do you achieve them? Sound off below! 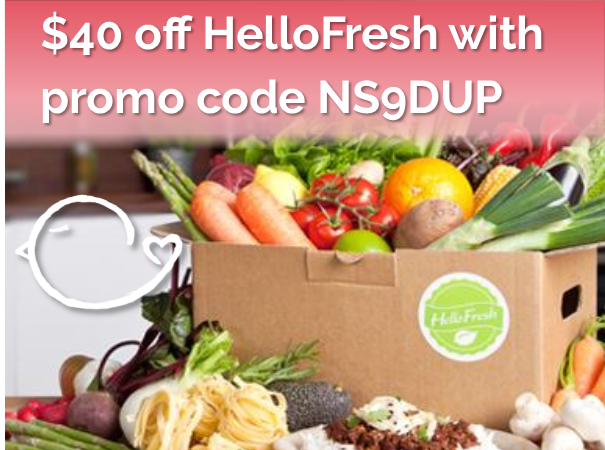 Summer Savings are HOT in June! Potential HOT Deal at Walgreens: Free Starburst and Skittles!